​Sisavanh Houghton is an Associate Professor of Painting in the Department of Art and Design. In 2014 she won one of three MTSU’s Teacher of the Year Award and in 2017 was awarded one of two prestigious Tennessee Arts Individual Artist Fellowship for 2D. She earned her B.F.A. from the University of Kansas and her M.F.A. from Southern Illinois University of Carbondale. 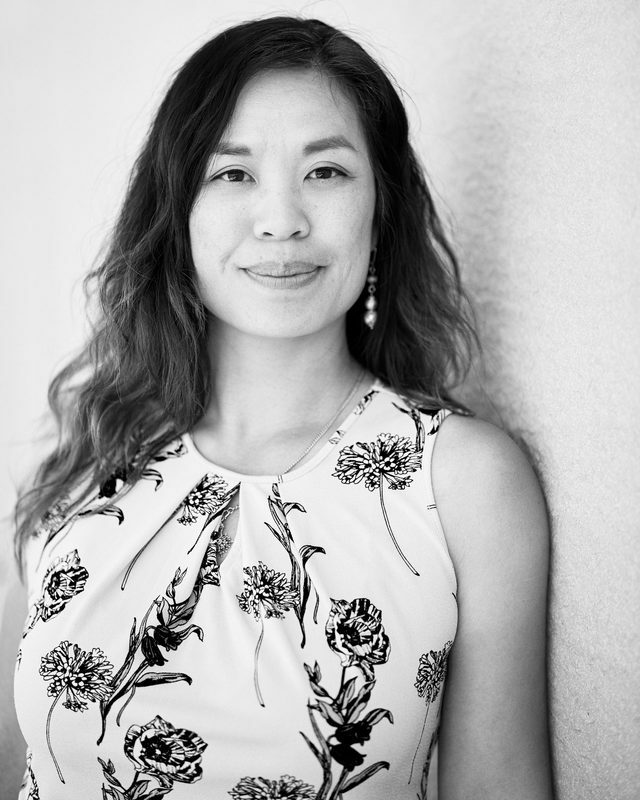 Currently her body of work is inspired by the non-profit organization Legacies of War mission statement: "is to raise awareness about the history of the Vietnam War-era bombing in Laos and advocate for the clearance of unexploded bombs”. As a refugee/immigrant, the process of connecting and disconnecting with a place or community are abstracted ideas of migration. The collage and painting process is unpredictable and is an ongoing dialogue about assimilating and relocating into another culture and space. Her current and upcoming exhibitions include: Minnesota Museum of American Art, MN; Hunter Museum of American Art, TN; Lauren Rogers Museum, MS; Huntsville Museum of Art, AL, Reece Museum, TN; Flying Solo Arts in the Airport BNA Exhibit, Nashville, TN. Her publications include: Wall Street International, Click Bait Political Art Book, Create Magazine, Voices of America, and Studio Visit Magazine, College of Liberal Arts magazine, The Tennessean, and The Pinch Journal Publication. Her permanent collections include: Hunter Museum of American Art, Chattanooga, TN, American Embassy, Paramaribo, Suriname; Legacies of War Office, Washington, D.C.; Tennessee State Museum; Pinnacle Bank, Memphis and Nashville, TN; Sweetwater Center for the Arts, Sewickley, PA.Her research has been funded numerous times by the Tennessee Arts Commission and the generous support of MTSU grants. She continues to give back to the refugee community by partnering with The Frist Art Museum Center for the Visual Arts’ Educator for Community Engagement, Oasis Center, and CRIT, Center for Refugees+Immigrants of Tennessee. She is represented by Tinney Contemporary gallery in Nashville, and more information can be found on her website: https://www.sisavanhphouthavong.com.